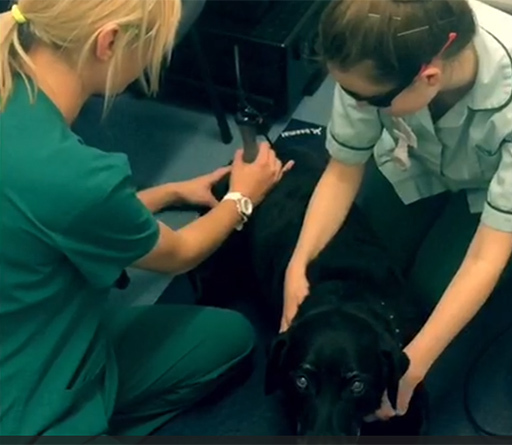 Quantock Vets Mannequin Challenge for 2017! 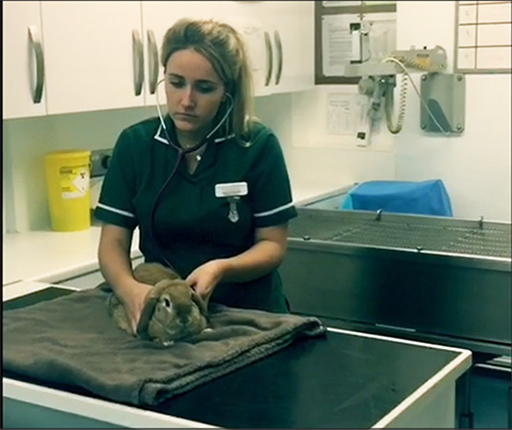 Never to be ‘out done’, the team at Quantock Veterinary Hospital have created their own Mannequin Challenge to herald 2017! Congratulations to everyone involved – this was some challenge! Perhaps an ‘ask’ too far for the dogs with their waggy tails but, you will agree, 10/10 for our rabbit!